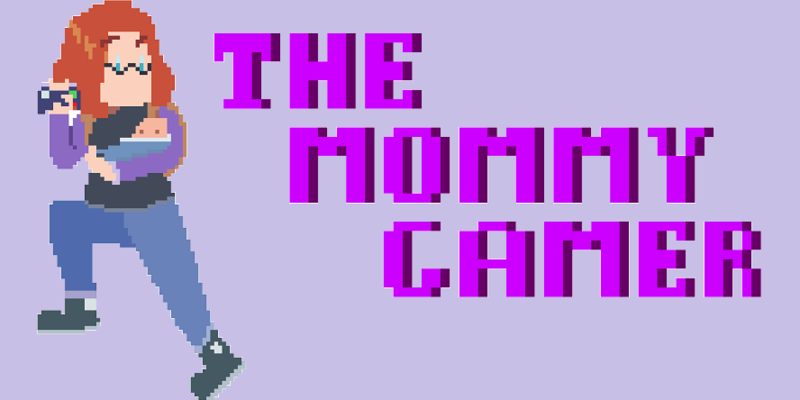 Welcome to the Mommy Gamer. Well, I’m not much. I’m a simple woman. I love to read. I love playing video games. I enjoy spending time with my husband, son, and extended family. I’m a child of the internet generation. What do I have to say that’s different from anyone else? Probably not a damned thing. And that’s okay. I created this place as a space for me to put my thoughts on motherhood, socializing in an age in which people don’t get out so much anymore, teaching the youth of tomorrow, being a good person, and reviewing products and games that mean something to me. I hope you stick around and give me a read. If it’s not what you’re looking for, I appreciate you giving me the time of day. And if it is, I hope you come back again. I look forward to interacting with you all, and hope to share a bit of my life with you all.